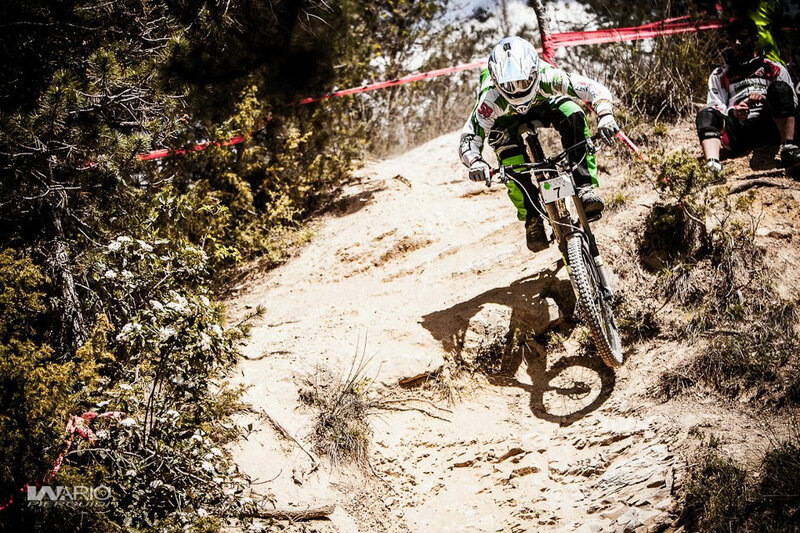 Ryan racing downhill at Citta di Castello. I've mentioned Ryan before, the mad downhill racer who married local girl Alessia last October. Recently, as part of the Smile Team, he participated in the regional downhill racing championships at Citta di Castello in Umbria. Ryan came second in the Master 1 category and sixth overall. The Smile Team love him, no doubt because he has absolutely no sense of fear!